Bay Area journalism suffered a strong jolt, earlier this month. The Bay Area News Group has been an epicenter of local coverage for decades, publishing the San Jose Mercury News, the Oakland Tribune, and the Contra Costa Times, among others. 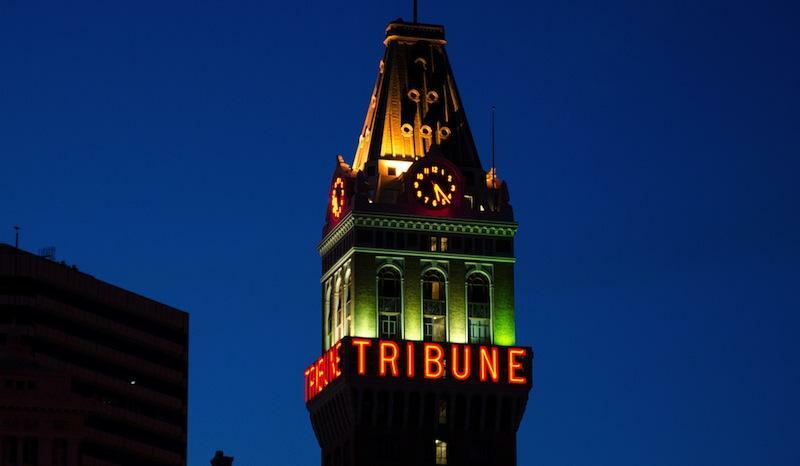 The company announced plans to consolidate its six papers into just two — “The East Bay Times” and “The Mercury News,” serving the South Bay. In the process, it’s cutting about 20 percent of its newsroom staff. The two new dailies will launch in less than a month. Dan Smith is Vice President of Audience for Bay Area News Group. 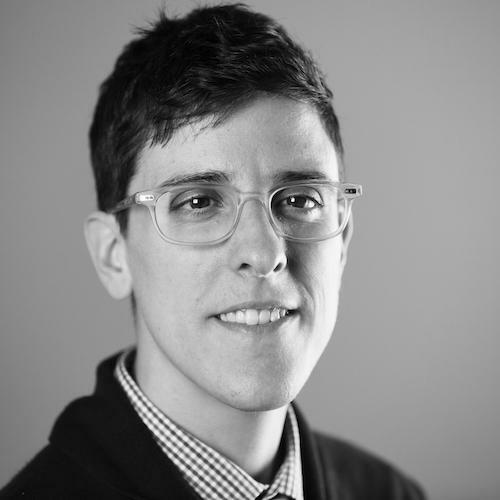 KALW’s Ben Trefny reached him in his office to talk further about the changes. This week, we uncover what makes for great investigative journalism...by talking to two investigative journalists, of course. KALW News is launching a new, crowdsourced reporting project called Hey Area. What is crowdsourced reporting? And how does fit in KALW’s mission? General manager Matt Martin sat down with reporter-producer Audrey Dilling and digital strategist Olivia Henry to learn more.